Entries must be posted by January 8, 11:59:59 PDT 2019. If you are a new member, and cannot post images yet, please just post a direct link to your image(s) in your post. A friendly neighborhood Moderator will come along and update your post to embed the image(s) for you. It's time for our annual Gingerbread Contest!! 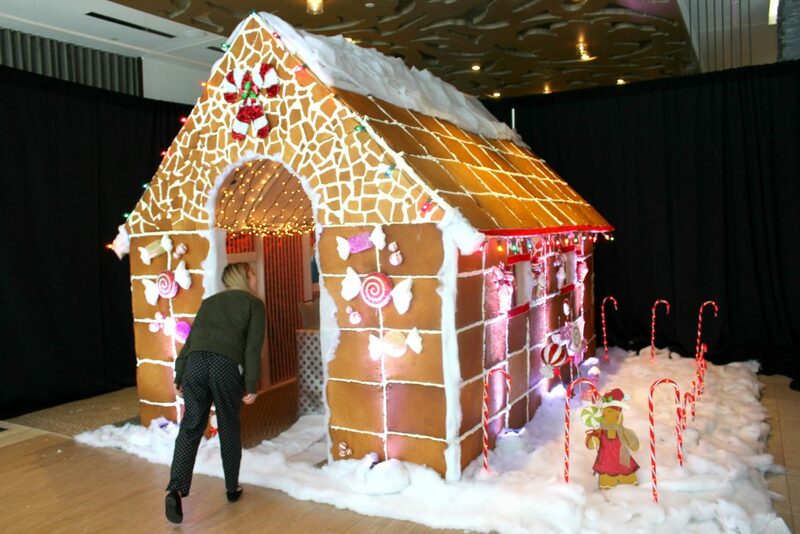 Each year, we've had so much fun seeing your gingerbread creations. 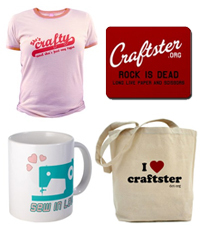 If this is your first year on Craftster, be sure to check out our previous years! It's time to get out those mixing bowls and get crafting! Your challenge this month is to make and decorate a gingerbread house. Any type of house is permitted (cottage, castle, etc.) as long as it has walls and a roof of gingerbread. Your entry must be made of edible parts, but it's not limited to sweets only. The only non-edible parts allowed are a base, lighting and/or electrical components. No gingerbread house kits for this challenge. No size restraints; miniature to life-size houses are tasty and welcome for this challenge. Craft your project during this challenge period (Dec 3 - Jan 8 ) only. Projects created before this timeframe will be excluded from the voting poll. Post your craft during the period of Jan 1 - Jan 8 2019. No sooner. No later. On Jan 1, there will be a special folder created for entries. We will reply with the folder/board link here on this thread. Voting will happen from Jan 8 - Jan 15 2019. The winner will be officially announced on our first business Monday of the next month -- in our February newsletter, on this thread and on the Craftster blog. We will contact you via Private Message, after the announcement, to get your prize package information. I love this challenge. It is so much fun. I always love seeing the entries! Can't wait to see all the entries!!! One of my favorite challenges every year! Me, too! I'll never forget the "UP!" gingerbread house. That was one of my favorites. Had a bit of spare time yesterday, so whipped up this little fella. Oh, that is just crazy. I'd be too tempted to have a bite, lol. And imagine if someone had half a glass of wine too many and fell into one of the walls? I'm sure I love that house but it's a giant, delicious recipe for disaster, haha. When I went to Disneyland one year at Christmas they had a walk in Gingerbread house. It smelled so good. They also had a children's baking class going on and the kids were trying to push their handmade cookies off on people walking by. Of course the one picking his nose tried to give me the cookie he decorated.